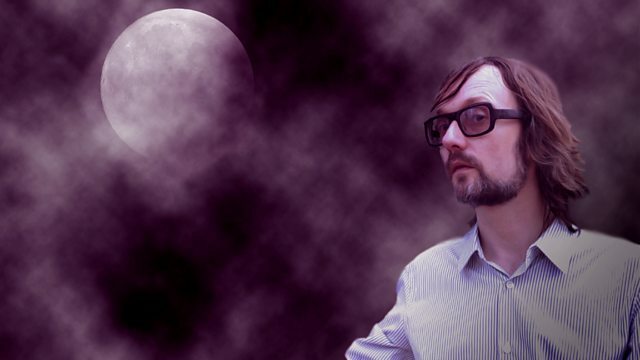 Jarvis Cocker's series exploring the human condition after dark boards the Wireless Nights Express, to hear tales of night people on sleeper - or sleepless - trains. Jarvis Cocker’s series exploring the human condition after dark boards the Wireless Nights Express to hear tales of night people on sleeper - or sleepless - trains. He begins on the Caledonian Sleeper, leaving the noise and crowds of London Euston to make a night-time journey across the country to the Scottish Highlands. In the dining car and corridors he meets fellow passengers and stewards. And as he starts to drift off in his cabin, the train makes some unscheduled stops. Geoff MacCormack recalls taking the Trans-Siberian express with his childhood friend David Bowie and a sobering stop at the East German border. Tessa Smit boards a twenty-four hour party train; and travel writer Colin Thubron on the time he got off his train, in the middle of Siberia.